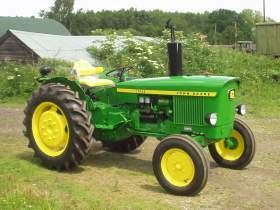 The first John Deere tractors made in Germany. We have one of the best selection of parts to fit the classic 20 series tractors. Often identified by the 'Horse Shoe' shape bonnet.